Exploring the World of Lucid Dreaming (1990) presents a step-by-step guide to the fascinating world of lucid dreams. 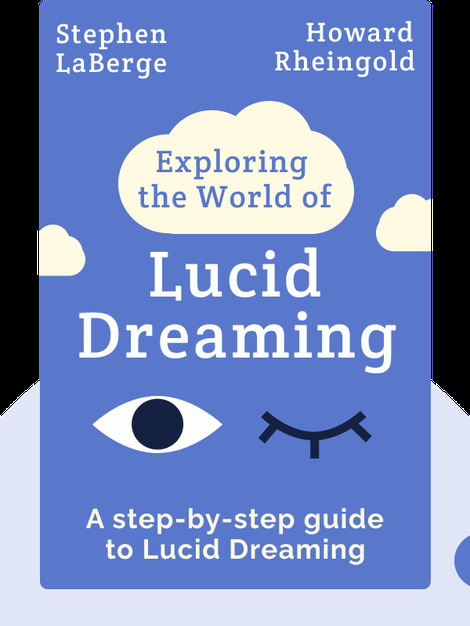 It introduces various techniques on how to evoke lucidity and how lucid dreaming can be used to enrich your waking life. 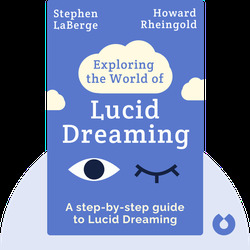 Stephen LaBerge holds a Ph.D. in psychophysiology from Stanford University, where he conducts research on lucid dreaming. He is the author of the bestselling book Lucid Dreaming, and the founder of the Lucidity Institute, which works to further knowledge on consciousness. Howard Rheingold has studied and written on the augmentation of the human mind. His books include Excursions to the Far Side of the Mind, Higher Creativity and The Cognitive Connection.